The mission of the Maryland Land Title Association is to promote professionalism and communication throughout the real estate title industry. This mission includes promoting standards and regulations that increase the effectiveness of the industry through legislative initiatives and educational programs. 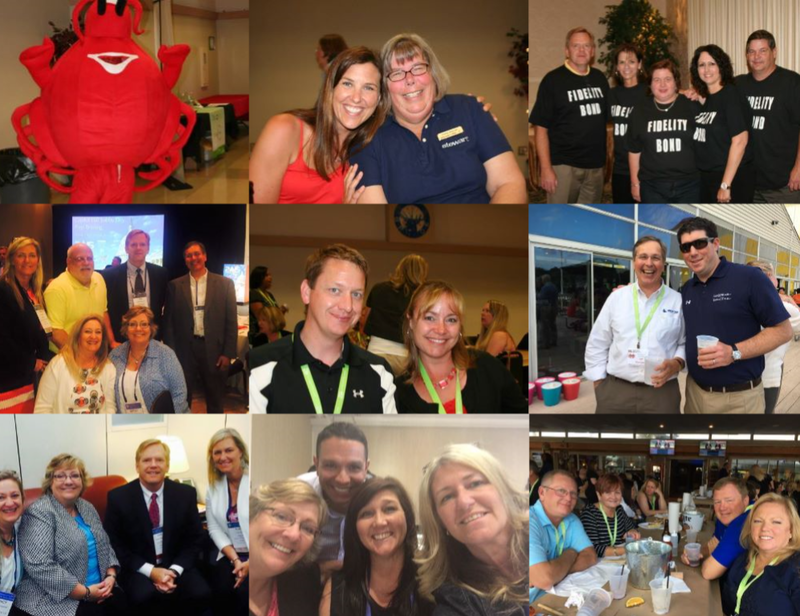 MLTA members benefit from outstanding education, networking, and advocacy opportunities. Join our community to capture all the benefits membership can offer. We love title insurance!